By Ernest Holmes and Willis Kinnear. 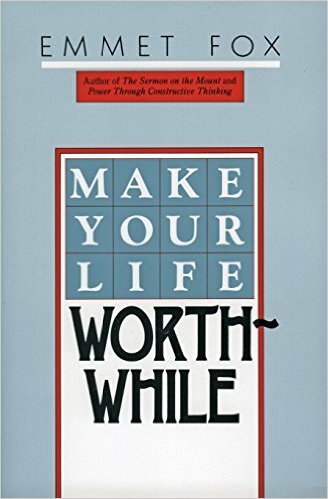 An Inspirational, Life-Changing Classic from the Ernest Holmes Library. 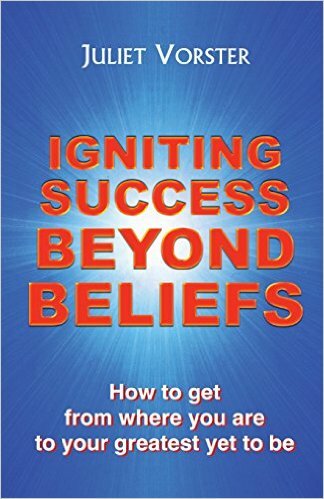 Discover the Life-Changing Power of Thinking in Creative and Self-Affirming ways. Every thought has a consequence. And every experience has a causitive thought behind it. Thoughts are things, and all things in life have a thought that precedes them. You will learn that if you change the content and the tone of the thoughst behind the things in your life, you will permanently transform yourself and your life – – for the better. 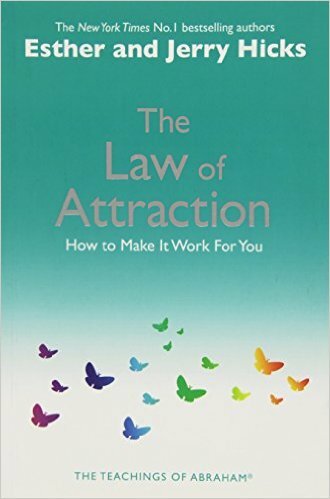 If you are ready to permanently improve your life by changing your thought patterns, this is the book that can help you do it. Learn how changing the things behind your thoughts can make your life more fulfilling today! ERNEST HOLMES (1887-1960) was the founder of The Science of Mind philosophy and movement. His teachings are based on both Eastern and Western traditions, and the empirical laws of science and metaphysics.